My name is Win Charles. In 1987 I was born in Aspen, CO where I continue to live. 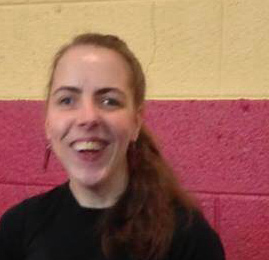 I am a self-taught artist and became interested in doing artwork as a way to cope with having cerebral palsy. My inspiration for my artwork is life in general as well as roses, orchids and the flora and fauna of the Bahamas. At age 24 I decided to tell my story. Writing this autobiography gave me the opportunity to pay tribute to my family members who are passionate about life and have instilled this passion in me. My parents’ extraordinary support, encouragment, and pure love were my foundation as I navigated life, overcame obstacles, and achieved successes as a young woman with cerebral palsy. I have to pay full tribute to my mother, who died in August 2010. From her I learned to listen to my own voice as a guide to making life choices. She taught me to always expect the best from myself. will come to understand what we all have in common. This book is for my mom, with love. Win: I did my first book after losing my mom but the concept of that book came to me at age 18. Win: ‘I, Win. The View From my Heels’ coming out in April. Win: Facebook and Google plus Twitter all social media Facebook has really helped me. 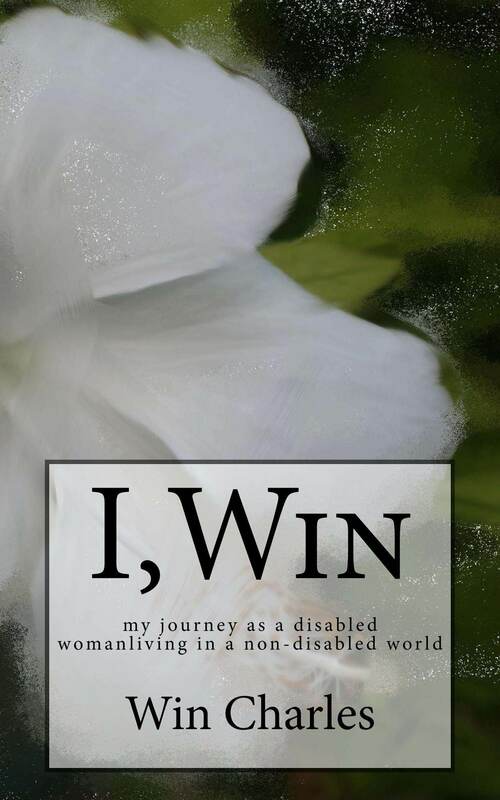 Win: My greatest challenge wasn’t actually self-publishing my but it was writing a full manuscript due to my disability. I had to use Apple’s silly speech dictation to write.